This will not only reduce your electricity costs over decades, you will also be making a key contribution to the energy transition. When choosing your solar partner aspects like plant design that optimizes solar radiation, quality products, installation experience and after sales service are critical. 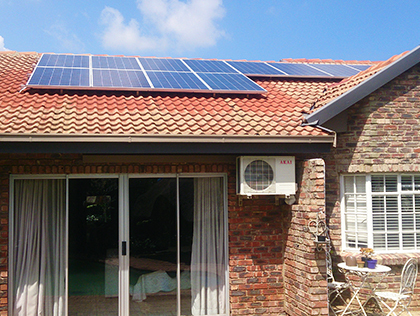 SUNfarming can assist you in assuring a high quality installation, maximising the return of your invest. 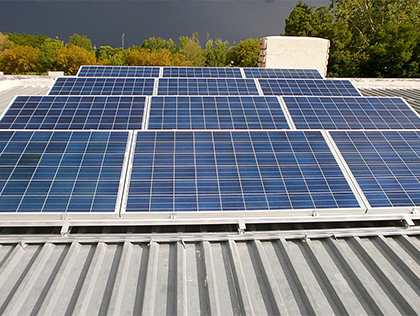 YOUR OWN ELECTRICITY FROM YOUR OWN ROOF. 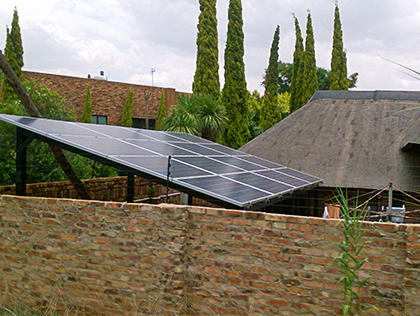 A PV system for your house can be installed in just 3 days. Meter installation application, declaration of completion and documentation of the system are all part of the service for us.